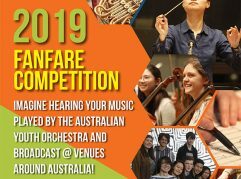 Over the past couple of months this year’s eight selected Fanfare participants have attended workshop sessions to finalise their compositions with our mentor composers Lyle Chan and Nicholas Vines. 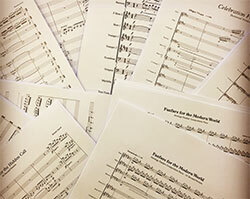 The final scores and parts landed at the Australian Youth Orchestra office this week and are now in the hands of the musicians. We can’t wait for the recording day on Saturday 2 September at Trackdown Studios. 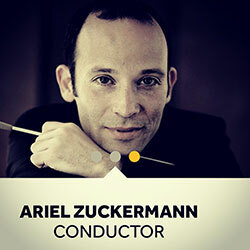 Ariel Zuckermann has been announced as the AYO conductor at our recording day at Trackdown Studios. Ariel Zuckermann has been Music Director of the Israel Chamber Orchestra since 2015 and he is our first international conductor for Fanfare. 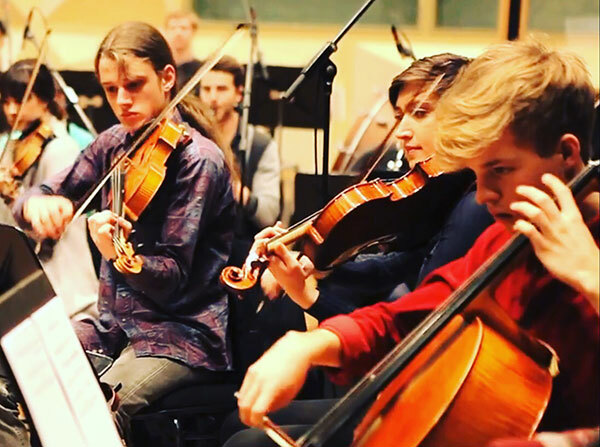 This season, Zuckerman will conduct the Israel Philharmonic Orchestra, Riga Sinfonietta, DalaSinfoniettan, Orchestra Sinfonica Siciliana and Orchestra di Padova e del Veneto. 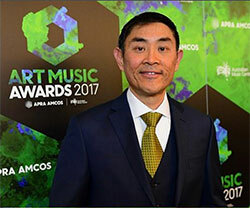 Later in the season he returns to Münchner Symphoniker and Poznań Philharmonic Orchestra. We are pleased to announce Kailesh Reitsman (aged 19) will be undertaking this year’s mentorship with the Australian Theatre for Young People. 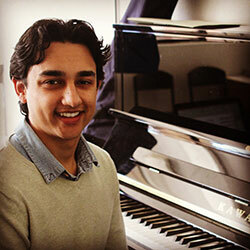 He is currently studying a Bachelor of Music – majoring in Composition and Music Production – at the Australian Institute of Music. Kailesh will be working with the fabulous Stephen Francis to create the sound design for Wonder Fly. 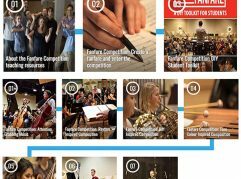 The season runs 8-18 November – it’s a great program. ... See details. Artology is supporting a new project for Indigenous creatives to submit original concepts for a chance to have it turned into Australia’s next online breakout series. If you have an idea submit online by Monday 28 August. ...See details. 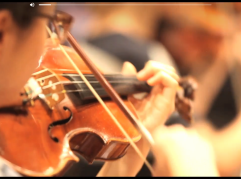 Another great project supported by Artology is The Passion Films. The Passion is an ongoing series of intimate short films, capturing some of the world’s most exciting actors in exclusive, commissioned performances, exploring and re-imagining key texts and modes of performance in contemporary settings. …See Alice by Noel Coward (a modern fairytale) starring the amazing Sarah Snook. 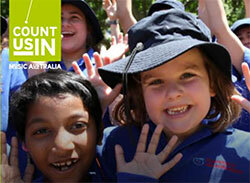 Music: Count Us In exists to advocate for and celebrate music in Australian schools. 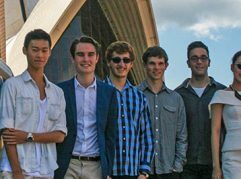 In 2017, our national Celebration Day will be held on Thursday 2 November where students all around the country will sing this year’s song ‘Shine Together’. …See how your school can take part.